and five managed to escape. many pistols,hundreds of bullets and five motorcycles from their hide-out in village Khairupur Malian. 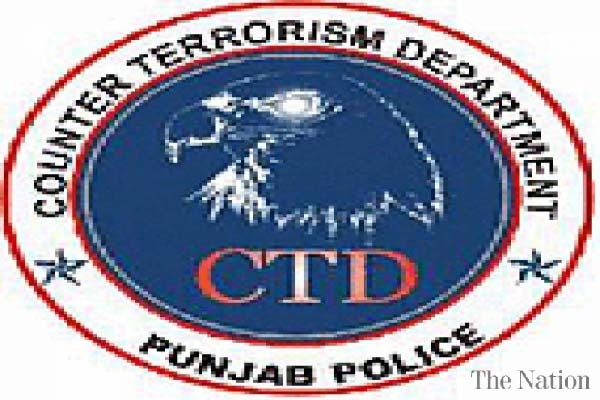 According to CTD sources,those killed belonged to a banned outfit and they were planning attacks at sensitive points as well as police stations in Nankaana,Sheiphupura,Lahore, and Gujranwala,said sources.